Wow! 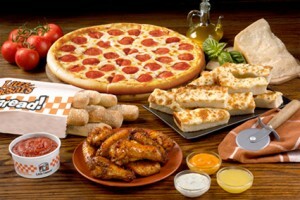 Little Caesars released a very rare coupon: Buy any HOT-N-READY Pizza, receive a pizza of equal or lesser value FREE! I think their medium pizzas are $5, so you may be able to get 2 pizzas for $5 total!